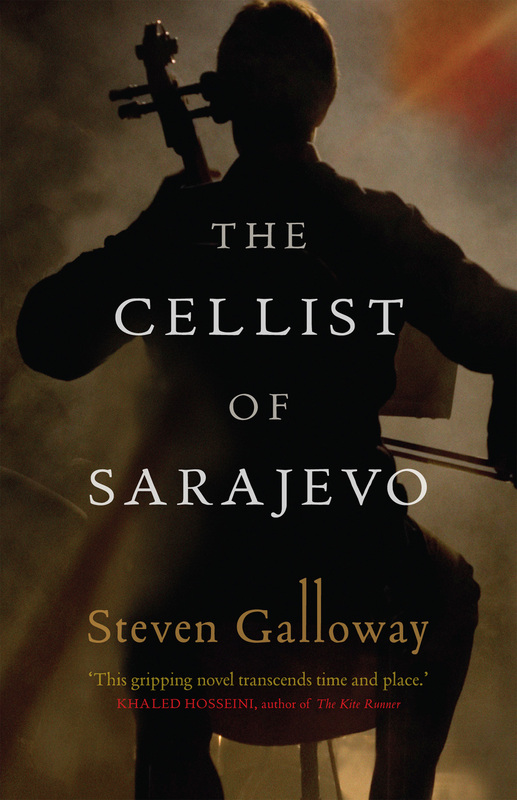 Steven Galloway’s The Cellist of Sarajevo is the third historical fiction book I read since Markus Zusak’s The Book Thief. 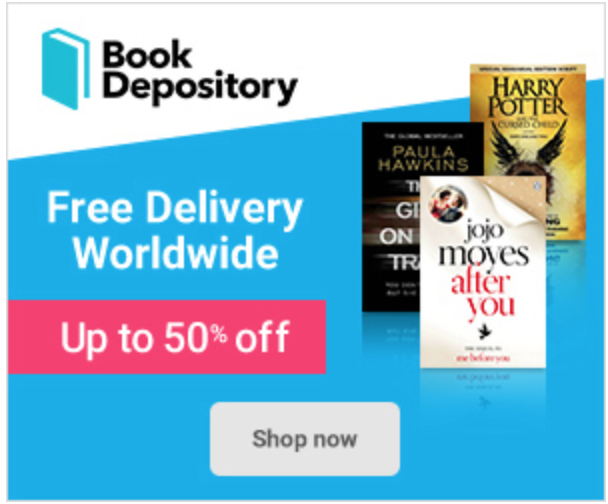 I intentionally postponed reading Walter Moers’s The City of Dreaming Books because I was still at the height of my historical fiction madness. Although the book was named after the cellist, the story was told in the alternating perspectives of three strangers: a bakery worker, a young father, and a lady sniper. The cellist’s story appeared only once – in the prologue – and he was mentioned a few times in the latter parts of the book. The interesting part of the story was the one about the sniper being given the special task of keeping the cellist alive. Arrow will keep this man alive. This wasn’t ever really in doubt, but neither had she decided she would do it. Now, as she sits where he sits, she tells herself that she will not allow this man to die. He will finish what he’s doing. It isn’t important whether she understands what he’s doing or why he’s doing it. She does understand it’s important, and that is enough. If The Cellist of Sarajevo were to be made into a film, it would most likely end up being a series of montage, representing the narratives of the three strangers. The stories were independent of each other, yet bound by the siege and the cellist’s Adagio. If you could endure long narratives with little conversation, then you would most definitely survive this book. (Gabriel Garcia Marquez and Albert Camus flashed into mind while reading the book.) The first dialogue in the book does not appear until page 16. Sarajevo was a great city for walking. It was impossible to get lost. If you didn’t know where you were, you just went downhill until you hit the river, and from there it would all be obvious. If you got tired you could sit in a cafe and have a coffee, or, if you were hungry, stop for a small restaurant for a meat pie. People were happy. Life was good. This is, at least, how Dragan remembers it. Since the war began Dragan has seen three people killed by snipers. What suprised him the most was how quickly it all happens. One moment the people are walking or running through the street, and then they drop as though they were marionettes and their puppeteer has fainted. As they fall, there’s a sharp crack of gunfire, and everyone in the area seeks cover. After a few minutes, though, things seem to go back to what they call normal. The bodies are recovered, if possible, and the wounded are taken away. No one has any way of knowing if the sniper who fired is still there or if he has moved, but everyone behaves as though he has gone until the next time he fires, and the cycle repeats itself. It is one thing to witness your city being ravaged by war; it is another to live in fear every moment of your life. It’s the same way as saying that, sometimes, fear is what destroys the soul of an individual – the soul of a people (Anwar Sadat). It’s not entirely the war that destroys, although the book illustrates how war changes one’s outlook on life, humanity, and morality. In Arrow’s narrative in part three, she contemplates: Does she think she is good because she kills bad men? Is she? Does it matter why she kills them? She knows she no longer kills them because they are killing her fellow citizens. That’s just a part of it. She kills them because she hates them. Does the fact that she has good reason to hate them absolve her? A month ago she would have answered yes… Now she wonders who decides what is a good reason and what isn’t. I started reading The Cellist of Sarajevo with gusto, but I got lost in the latter part of the book because I was reading without comprehension. (Apparently I was more excited to finish the book than to contemplate on the questions and issues raised by the story.) The prospect of a woman being a sniper – and a very good one at that – excites me. 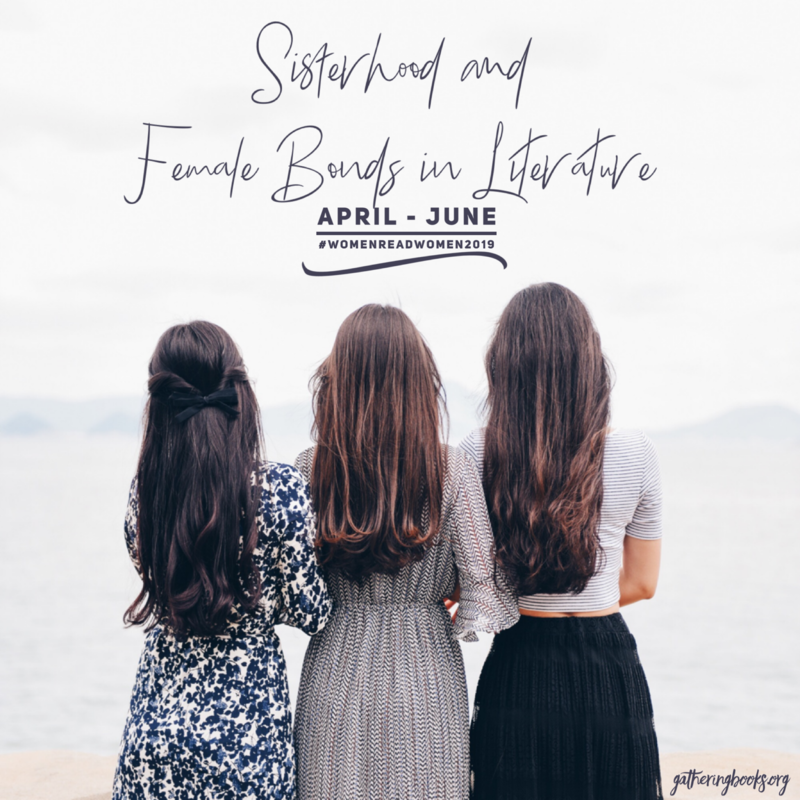 Something about girl power in the midst of a war. I also find the story of Sarajevo itself quite fascinating if not implausible. In fact, I would not have known that Sarajevo exists had I not chanced upon this book. Again, if long narratives do not appeal to you, then do not waste your money on this book. However, if you’re interested in a novel that gives a fresh portrayal of war, loss, and the triumph of the human soul, then give The Cellist of Sarajevo a chance. Steven Galloway’s knack for words might appeal to you – as it did to me, in some way.